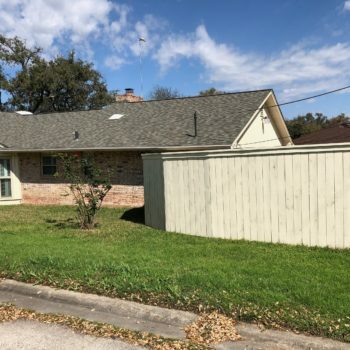 In case you haven’t heard, Helotes Overhead Garage Doors and Contracting is a lot more than just your neighborhood garage door repair company. 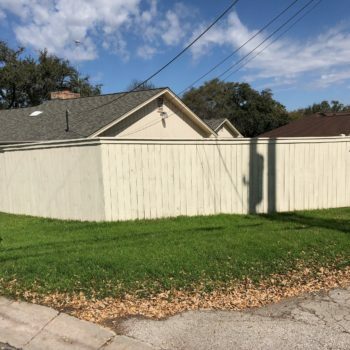 We also offer home construction services, such as interior/exterior painting and custom built fences and decks. 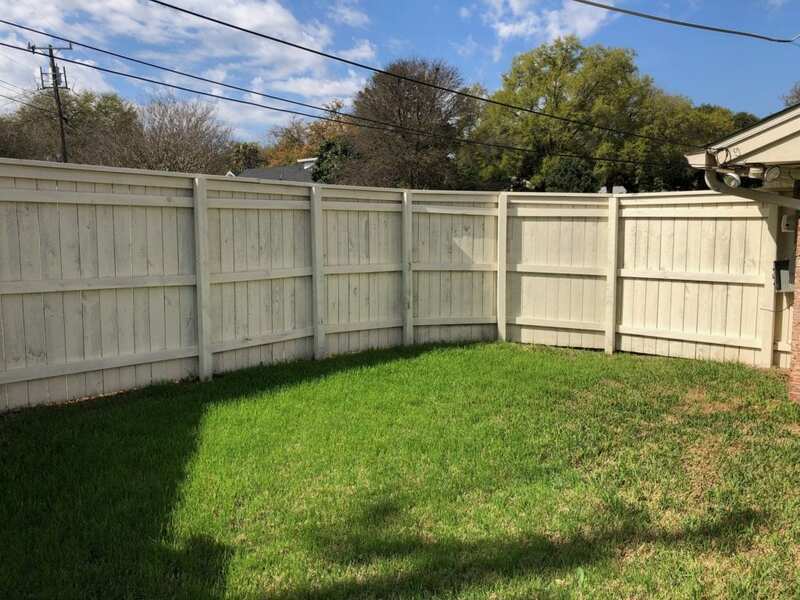 As we’ve grown our construction services, we’ve become a premier San Antonio fence builder and deck contractor. 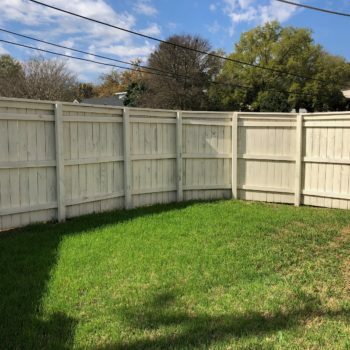 We can build to suit any space, design, and layout and help transform your yard into the perfect space for hosting, grilling, playing or just lounging in the backyard. 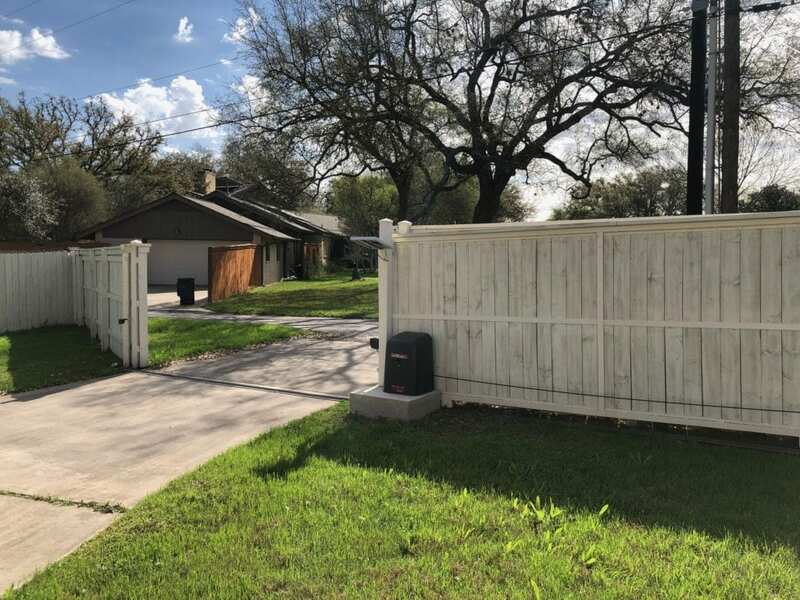 When you hire Helotes Overhead Garage Doors to be your San Antonio fence builder and deck contractor, you can rely on our team to use only the highest-quality products. 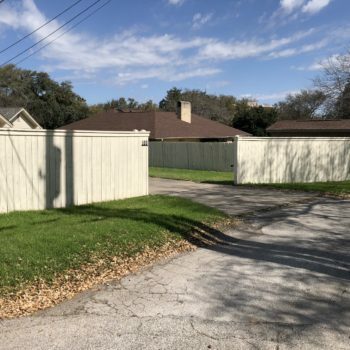 We never cut corners, and we work to keep every project on-time and under-budget. 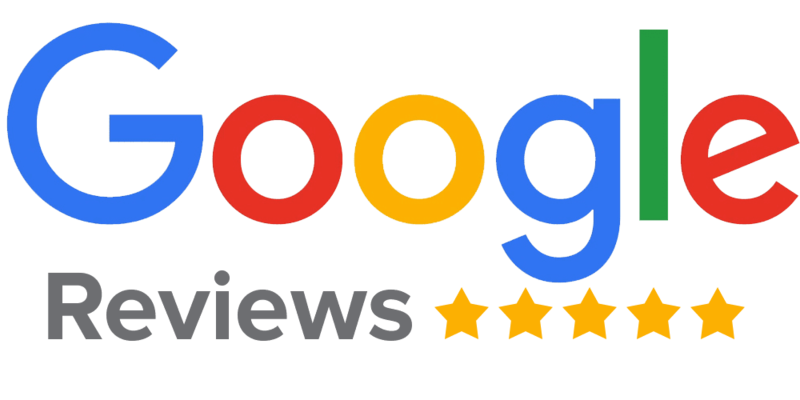 We stand by the craftsmanship of our work, and we don’t consider a project finished until you’re 100% satisfied. 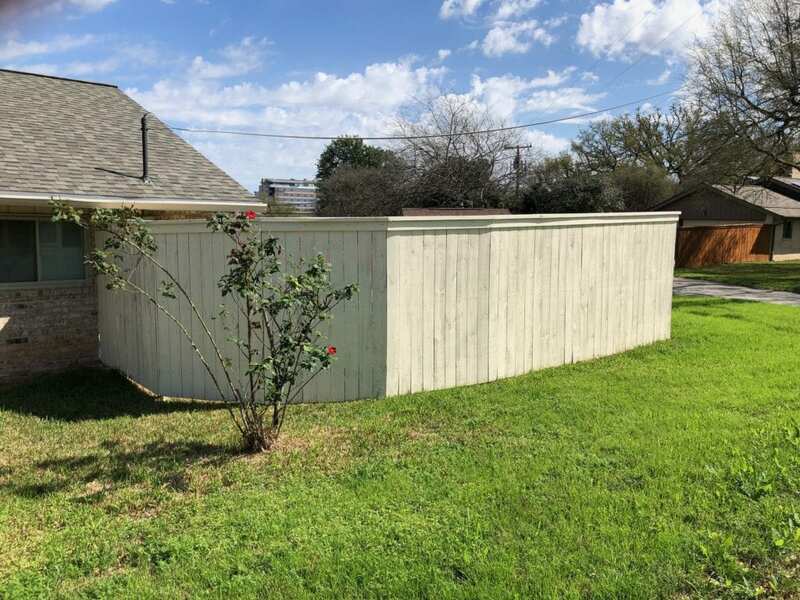 Let us show you why we’re the go-to San Antonio fence builder and deck contractor in the area. 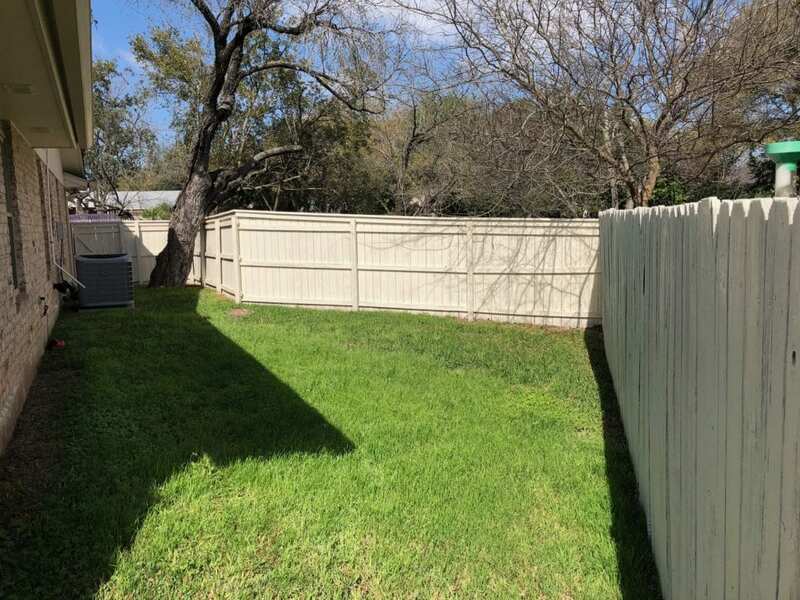 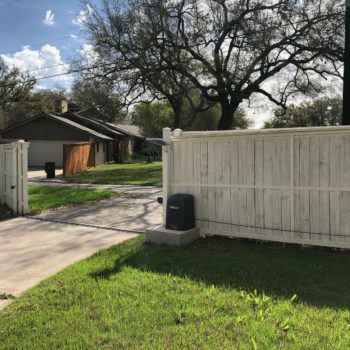 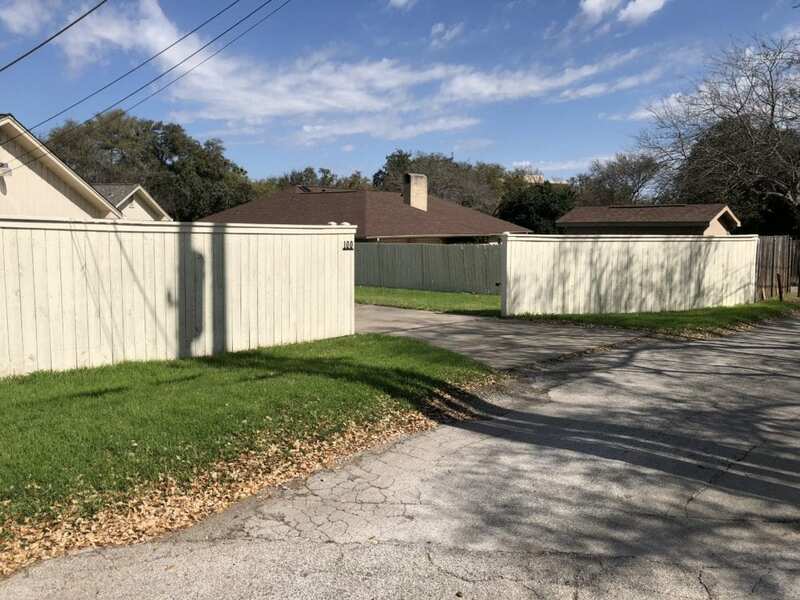 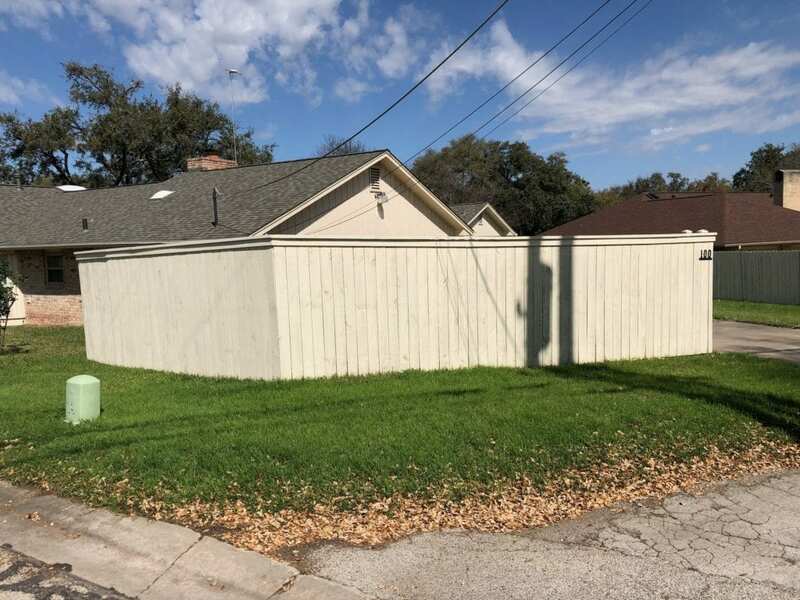 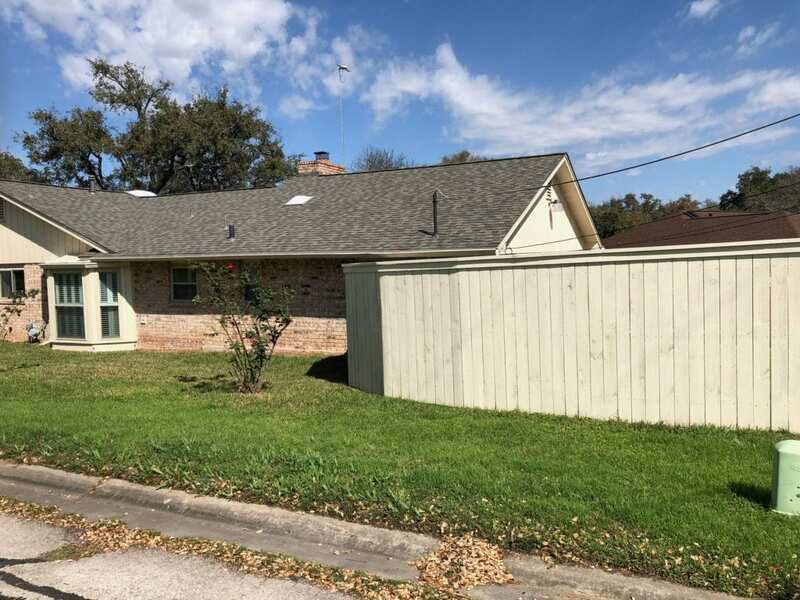 Whether you’re building a fence to keep something out, beautify your property line, or create a safe space for the kids and pets to play, we can build nearly any type of San Antonio Custom Fence and will deliver your project on-time and on-budget. 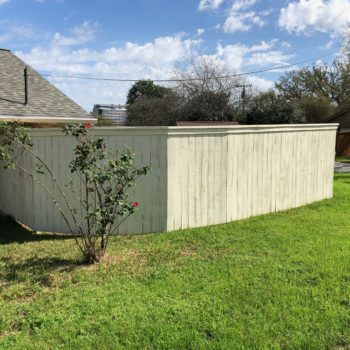 When you get ready to add that San Antonio Custom Deck, we can help with that, too! 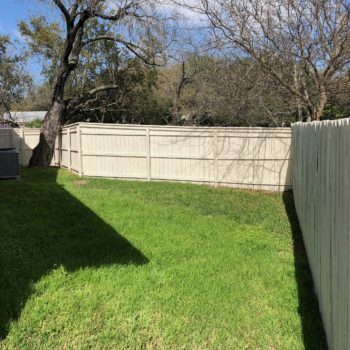 Contact our team today and let’s get started!